Now that we have the mill we have access to things we never had before. There are hundreds (thousands?) of varieties of wheat out there. Most of what we get is a type of red wheat. By contrast, white wheat is much milder and sweeter in flavor, thanks to the light color of the bran. Occasionally, a supplier will have a few random bags of white wheat flour, but like anything a little different, it tends to be very old. Since we’re able to buy whole berries now, we can mill fresh and use the flour at its prime! 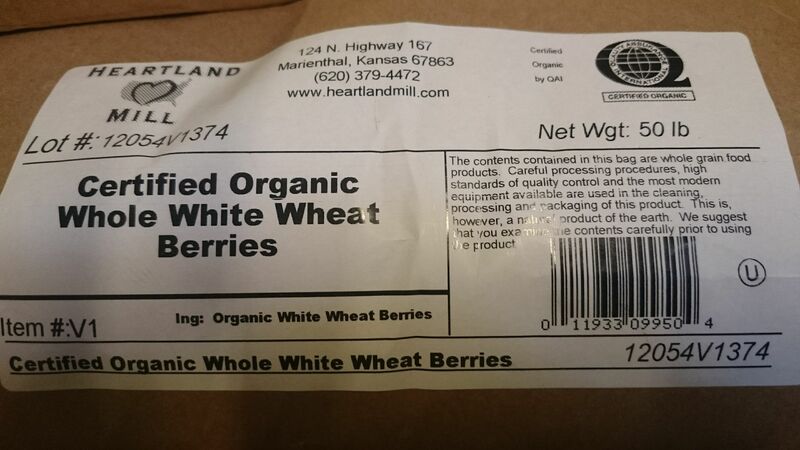 This particular white wheat is sourced from one of our favorite mills in the country, Heartland Mills. It’s sourced from one farm in Kansas. White whole wheat should not be confused with white, unbleached wheat flour, where the bran and germ are separated at milling. This is 100% whole wheat and shares all the nutritional value of traditional whole wheat. The variety is considered an albino, having very little color in the bran. This lack of color contributes to its lighter color and milder flavor. There is a minute amount of red wheat in this bread from the natural leavening. We will slowly start incorporating more and more white wheat into our breads, in an effort to get more people eating whole grains! Thank you 7 stars, for providing us with REAL bread! Thank YOU! 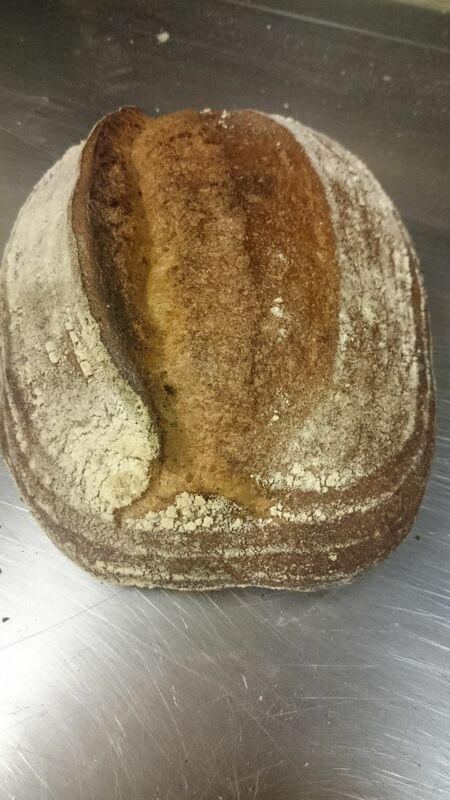 Its nice to hear from people enjoying our bread.